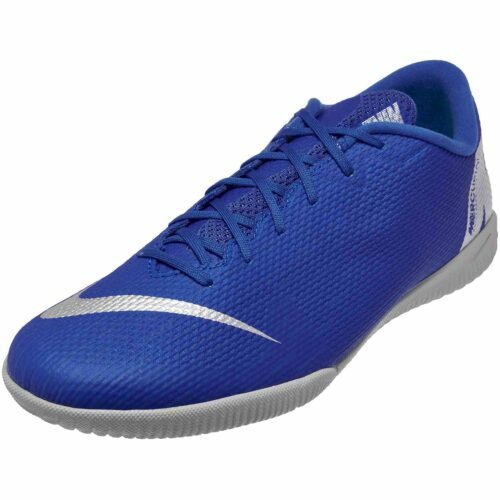 Basically the Always Forward Chapter 2 pack Nike Mercurial VaporX 12 Academy Indoor Soccer Shoes are Nike's way of saying "We love you" to all soccer players around the world. These shoes offer everything you'd ever want from a court shoe. 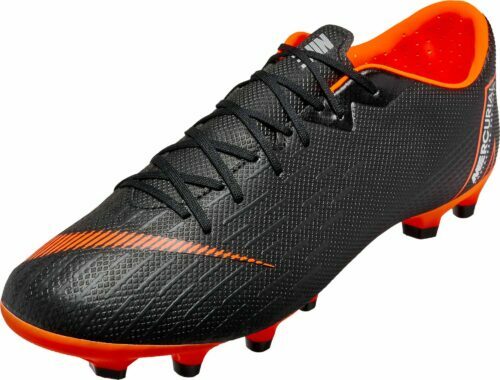 They're great looking (obvi! ), they're excellently made and last a long time and can take a beating, and the great bit is the pricing. 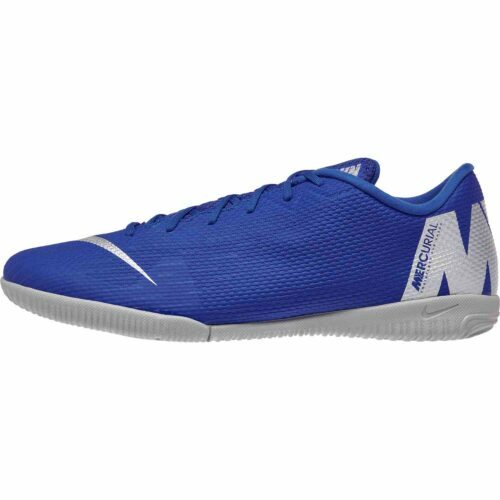 These are some affordable shoes! You get quality at a great price with these kicks. 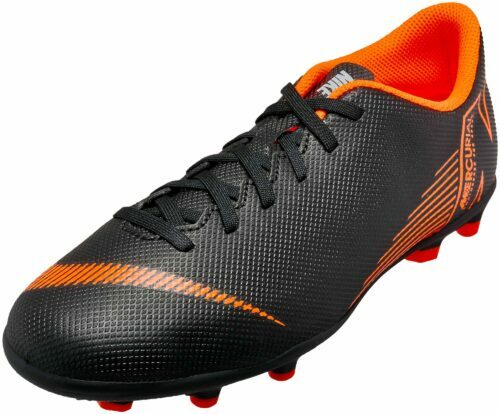 As usual with all Nike Mercurial shoes, these are fit for speed. The mesh upper of these Nike VaporX 12 Academy IC Indoor/Court Football Boot wraps your foot for a second-skin-like fit straight out of the box. 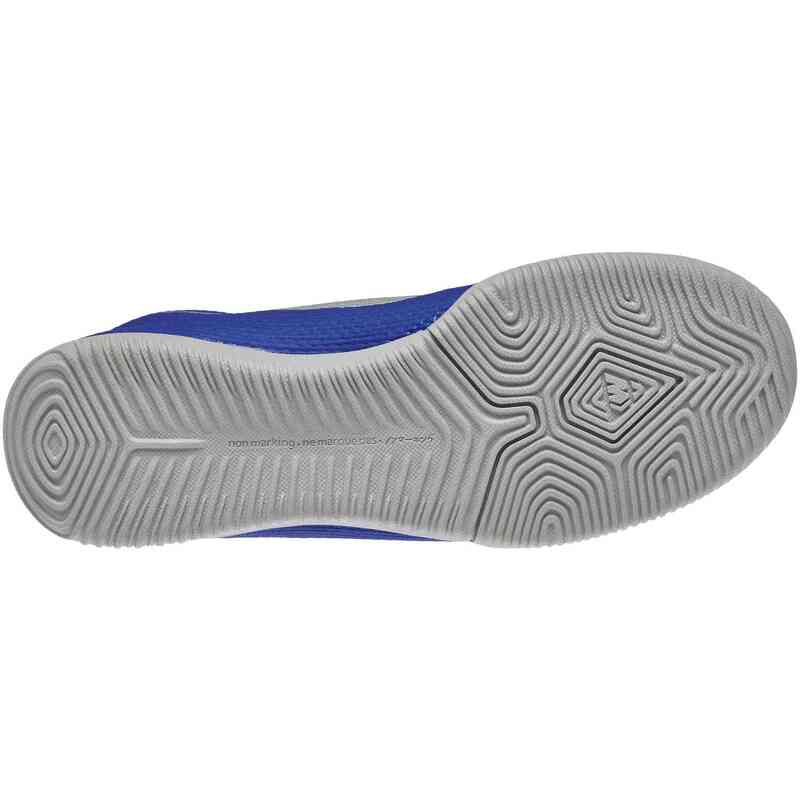 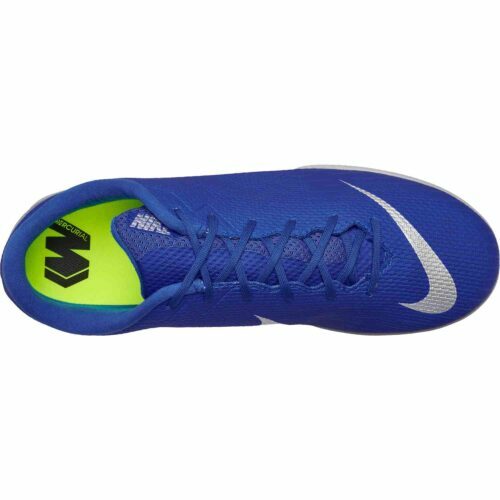 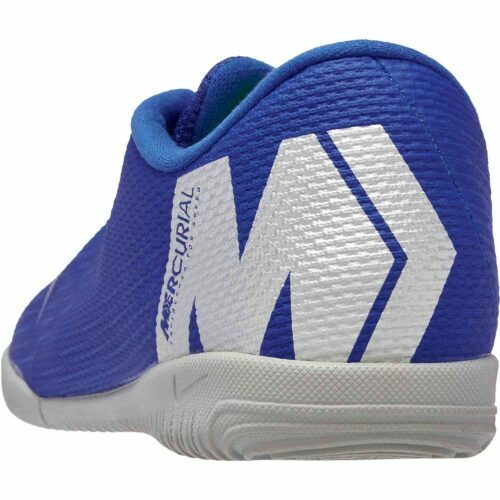 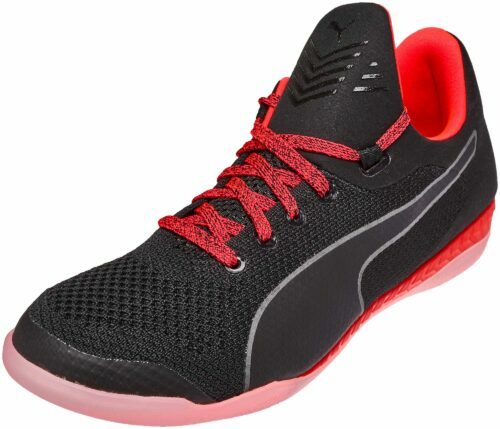 The rubber outsole provides propulsive traction on indoor/court surfaces. 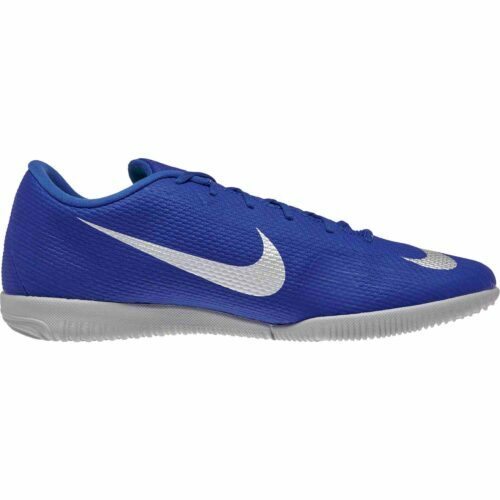 Buy these shoes from SoccerPro right now!